Philodendrons make wonderful houseplants because they can thrive in low light conditions and they really only need to be watered when the soil dries out or the leaves start to droop. Because of the minimal light and watering requirements, even brown-thumbs or black thumbs are able to grow philodendrons. 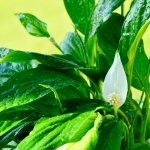 If you are growing a philodendron or are going to purchase a philodendron, there are a few things that you should know about the species. They are toxicâ€”most people would agree that this is important to know. Every part of the philodendron is toxic, and they do pose a threat to children and house pets. 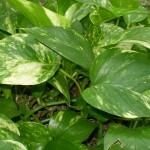 Chewing the leaves (or any other part) of a philodendron results in burning and swelling in the mouth and throat. 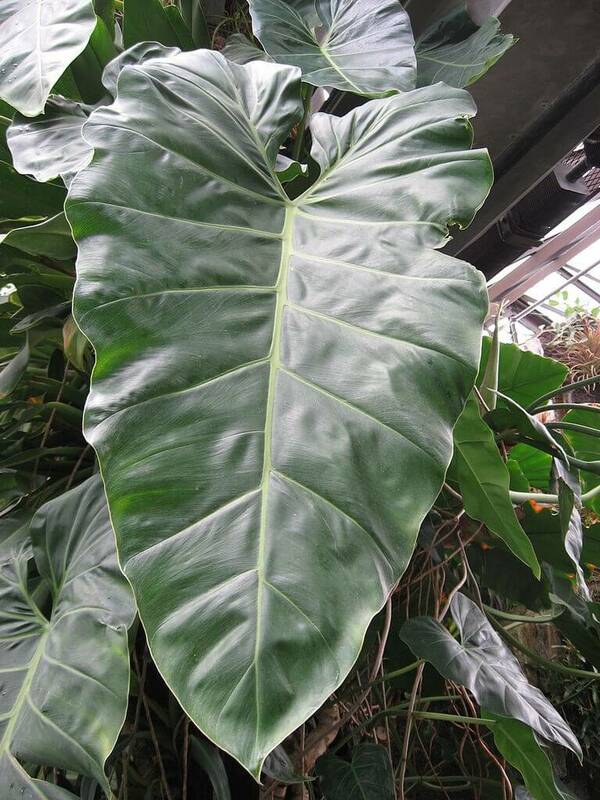 Although it is rare, there have been fatalities resulting from consumption of philodendron leaves. 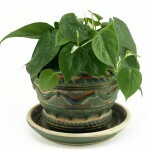 If you have a toddler in your home, you might want to wait to purchase your philodendron plant. If you already have a plant, move it to a place where the child will not be able to access it. 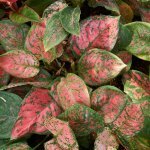 These plants will do well in any place in your house as long as they are not in direct sunlight. Consider hanging the plant or placing it on a shelf that your children and pets will not be able to access. They are easy to growâ€”the nice thing about the philodendrons is that they are easy to grow. 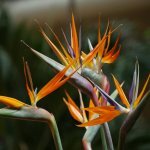 They are native jungle plants from the West Indies and the jungles of South and Central America. Because they thrive underneath the jungle canopy, they do well in low-light conditions. They also don’t need a real rigorous watering schedule. You can water a philodendron when the soil dries out or even wait until the leaves start to wilt. One big drink and it will perk right back up again. These plants can continue to grow for a very long time. In fact, chances are good that your philodendron plant will outlive you. There are philodendrons in observatories around the country that are still thriving after a hundred years or more. They will tell you what they needâ€”part of the reason that philodendrons are so easy to grow is because they tell you what they need. If leaves are small and far apart, the plant needs a little more light. If the plant stops growing and the leaves start to turn brown or curl under, it is getting too much light. If the leaves turn brown and fall off, the plant is not getting enough water. If the leaves turn yellow, you are over watering. This is about all you need to know. Just watch your plant to find out what is happening and adjust the environment. Philodendrons are hearty plants, you can take them to the brink of death and then bring them back to perfect health by treating them right again. How to propagateâ€”the last thing you need to know about philodendrons is how to propagate them. Chances are good that you will love your plant so much that you will want to start a new plant, either for yourself or for someone else. It is easy to propagate a new plant but you do need to know what kind of plant you have. Climbing plants are easiest. You can cut a piece of a vine that has leaves on it and place the vine in water. After a few days, roots will start to form and you can then plant the piece. Treat it carefully for a few weeks, and you should soon have a healthy baby plant. Some species of both climbing and non-climbing plants have aerial roots. If you have a plant with an aerial root, cut off a piece of the vine or the stem that contains the root. You can either plant he root directly into wet soil or you can grow it in water for a while.